Get a comprehensive, sustainable approach to storage both today, and for the future! 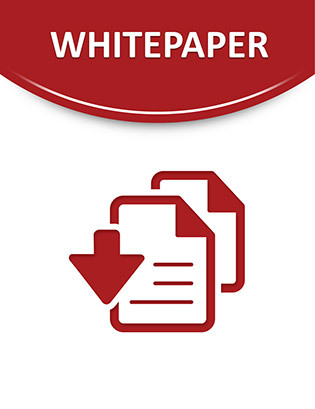 Read this E-Book to learn how easy it can be to implement virtualization, tiered storage, and software to deliver significant economic benefits to your organization. Read on to learn more.